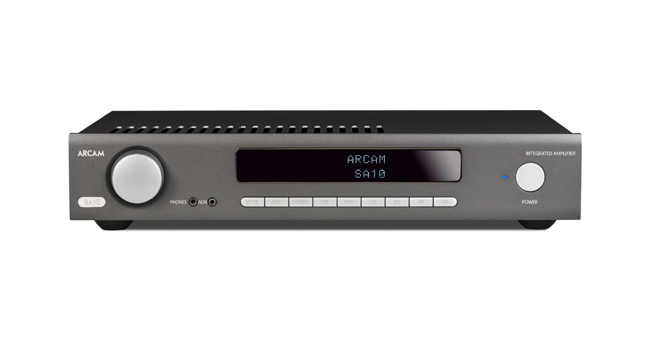 This year ARCAM has introduced two new integrated amplifiers, the SA10 at $1000 and the SA20 at $1500 as well as a new network-capable CD/SACD player, the CDS50 at $1199. The SA20 is similar to and has the same features as the SA10 except that it employs Class-G amplification. 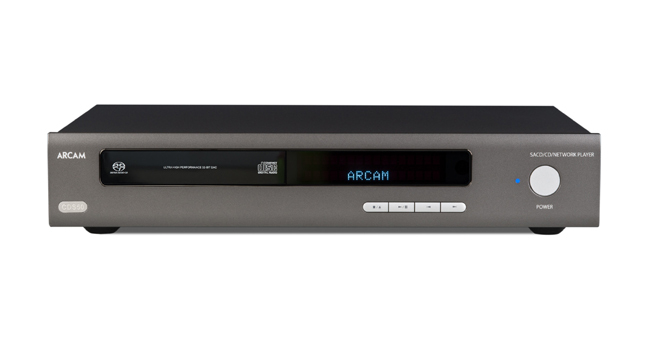 This is a hybrid system supplying pure Class-A power for the first 12 watts after which it switches in an additional power supply to provide the added drive needed for higher volumes and output crescendos. This improves upon the low efficiency of pure Class-A while eliminating the crossover distortion endemic to Class-AB operation. The SA20 puts out 80 watts/channel.